Welcome to 2019. I hope the last few weeks have been good to you? This week we've had our first pallets of the year leave the brewery to some brand new guys in London and Lincolnshire. I've also had the van out this week in Manchester, Preston, Blackburn & Chorley. ðŸ–•ðŸ�¼Dry January. We had some major juice issues on Friday. One of our electrical phases went down, this meant all our three phase stuff wouldn't function including our compressor, pumps heat elements, and most importantly the glyco chiller. If beer can't be chilled or kept under a certain temperature this can cause all kinds of problems. Luckily for us, we have a Mosa 10Kva welder generator which provided us with an alternative electrical source. To be fair Electricity North West had the problem resolved in a few hours anyway. Our mobile CIP (cleaning in place) unit came earlier this week, this machine allows us to transfer beer whilst cleaning multiple tanks at the same time. This will make our operations more efficient and will make life a lot easier when we add additional tanks to the brewery. 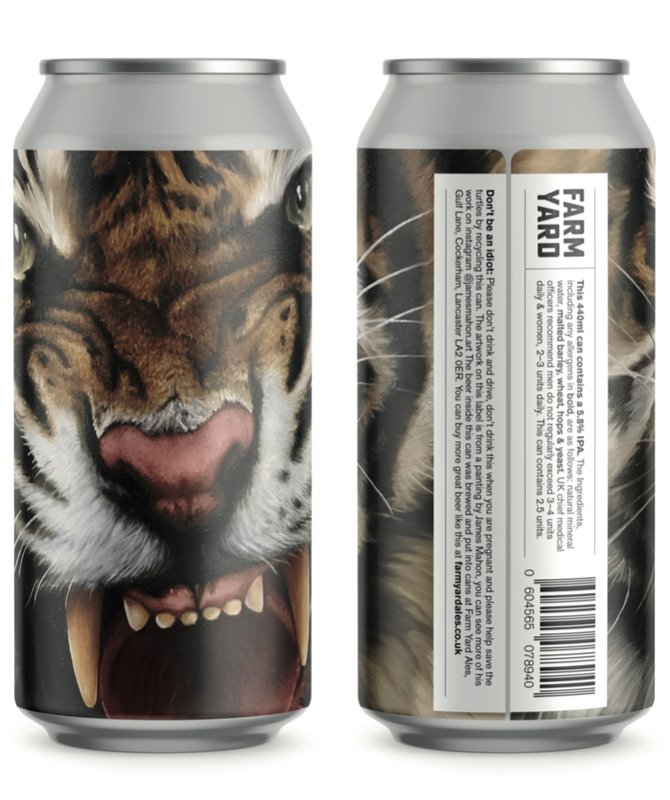 Shortly we will be having a launch for the first beer in our Limited Series (Easy Tiger). James Mahon will be bringing along the original artwork of the tiger to the brewery, I should have a date for this by next Sunday.